I have been with Alcami for 5 1/2 years. 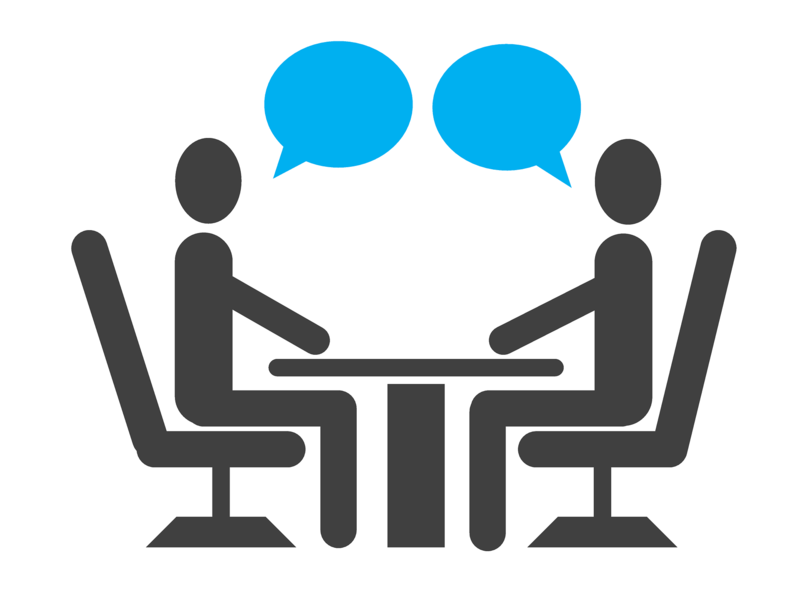 Manager, Microbiology at the St. Louis site. I am very proud to work with the St. Louis team. Our team constantly displays dedication and accountability. The relocation of the laboratory has been challenging and rewarding. I am proud of what we have accomplished through the hard work and commitment of our employees and support staff. 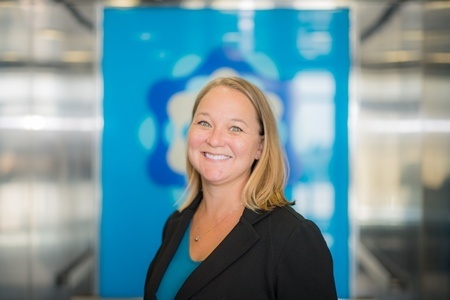 I also find it rewarding to work with clients on difficult projects and assist in finding solutions that could lead to a life-saving drug. Durham, NC (USA) – November 15, 2017 – Alcami Corporation, a leading provider of custom end-to-end development and manufacturing services for the pharmaceutical and biotechnology industries, today announces the official opening of a new West Coast sales office in the heart of La Jolla at 4660 La Jolla Village Drive, Suite 100, San Diego, California. The facility will support the company’s thriving West Coast customer base and will help accelerate growth through new regional partnerships. 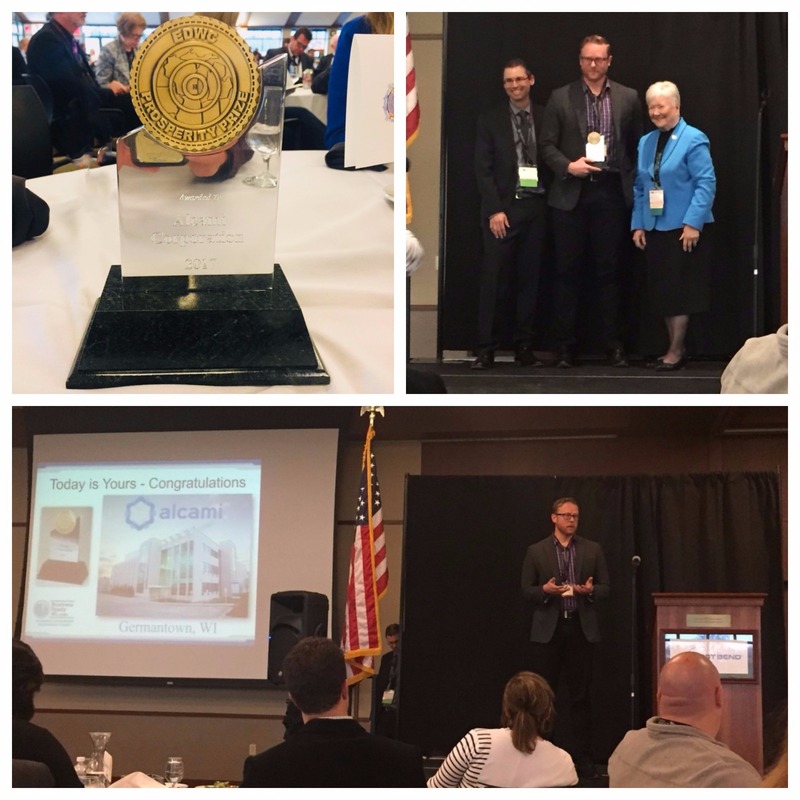 Alcami’s Germantown, Wisconsin site was awarded the Prosperity Prize for Growth through Innovation by Economic Development Washington County (EDWC) at the recent Business Ready Wisconsin Conference award ceremony, Thursday, November 2, 2017, in West Bend, Wisconsin. The Prosperity Prize is a highly prestigious award given annually to two Washington County businesses or organizations for their extraordinary contributions to the growth and prosperity of the region. DURHAM, NC, USA – November 9, 2017 – Alcami, a leading provider of custom end-to-end development and manufacturing services for the pharmaceutical and biotechnology industries, today announces it has finalized manufacturing and quality agreements with Solasia Pharma, K.K. 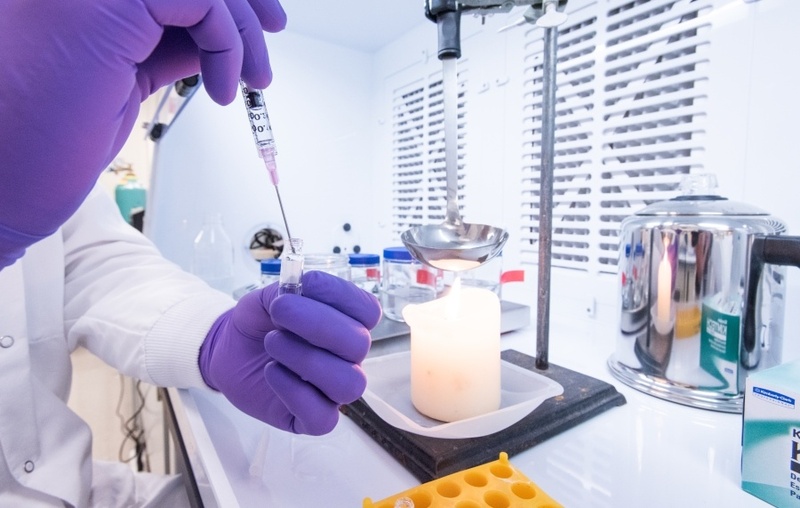 (TSE: 4597) for the clinical supply manufacture of the active pharmaceutical ingredient (API) darinaparsin, a novel mitochondrial-targeted agent developed for the treatment of various hematologic and solid cancers. 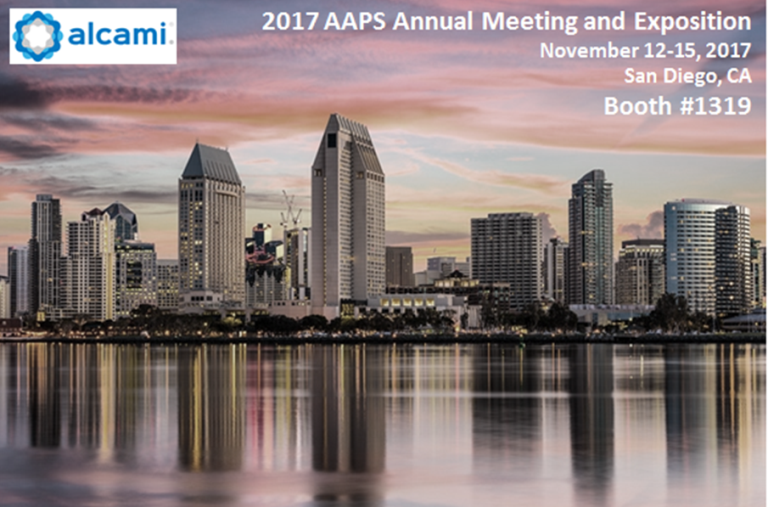 Alcami will be attending and exhibiting at AAPS, November 12-15, 2017 in San Diego, California. Be sure to stop by booth #1319 and learn more about Alcami. Join us in the Learning Lounge (Solution Center, Exhibit Hall F) on Tuesday, November 14, 2017 at 10:00am for a Chalk Talk titled Bioassays and Biologics – What’s next? 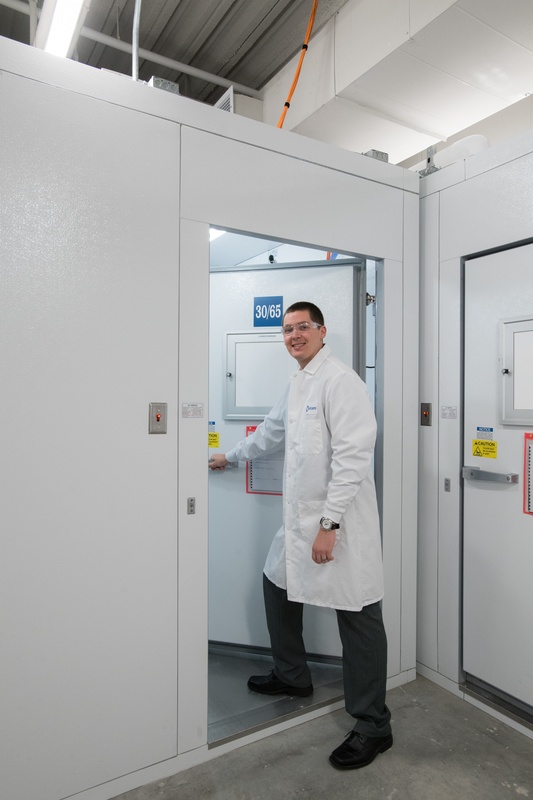 Alcami's Director, Biotechnology, Vernon Dailey will lead a discussion of how the evolving biotherapeutic landscape and acceleration of novel technologies impact the development and execution of Bioassays in the cGMP laboratory. Alcami is pleased to be expanding its presence on the 2017-2018 Drug, Chemical & Associated Technologies Association (DCAT) Board of Directors and Advisory Council. The elected members began their terms on November 1, 2017. As published in Pharma's Almanac Q4 2017. 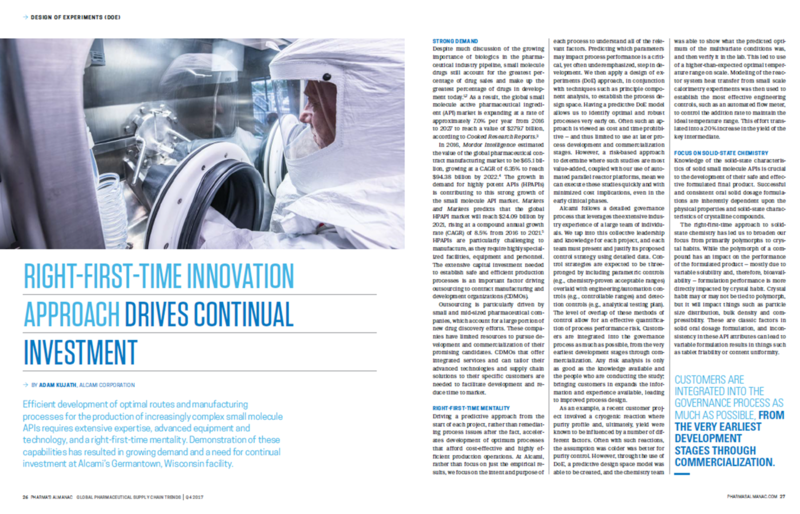 Efficient development of optimal routes and manufacturing processes for the production of increasingly complex small molecule APIs requires extensive expertise, advanced equipment and technology, and a right-first-time mentality. Demonstration of these capabilities has resulted in growing demand and a need for continual investment at Alcami’s Germantown, Wisconsin facility.